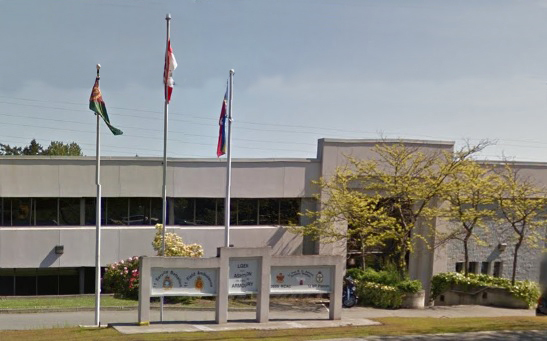 The LGen E. C. Ashton Armoury, located at 724 Vanalman Ave, Victoria, is named for Lieutenant General E.C. Ashton, CB, CMG, VD, MD. 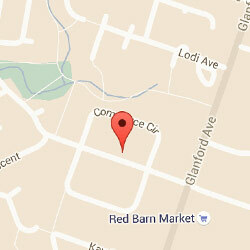 LGen Ashton was born October 28, 1873 in Brantford, Ontario. He attended Trinity University and Medical College and qualified as a physician in 1898. An experienced physician, he also served as a Lieutenant Colonel and commanding officer of the Dufferin Rifles. After enlisting in January 1915, he was appointed commanding officer of the 36th Battalion with his brother becoming his second-in-command. The battalion departed Canada for England on 19 June 1915. On promotion to brigadier general he commanded the 3rd Training Brigade at Shorncliffe and later the 15th Infantry Brigade. In late 1918, he was promoted to Adjutant General of the Canadian Army. His career continued to flourish and he was appointed to reorganize the medical services and act as Inspector General of Canadian Military Forces. 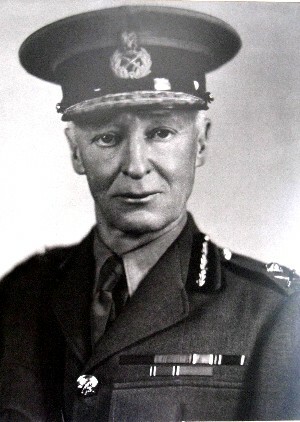 Finally, Ashton was appointed as Chief of the General Staff from 1935-1938. LGen Ashton died in Victoria B.C. August 17,1956 at the age of 82. I picked out Col. Ashton as a fighting officer. I did not know what he was as a medical officer but I knew he was a good fighting officer.